Birthplace and home of poet Dylan Thomas for more than half his life, the coastal city of Swansea in southern Wales echoes with his legacy—a residual haunting by its most-loved son. 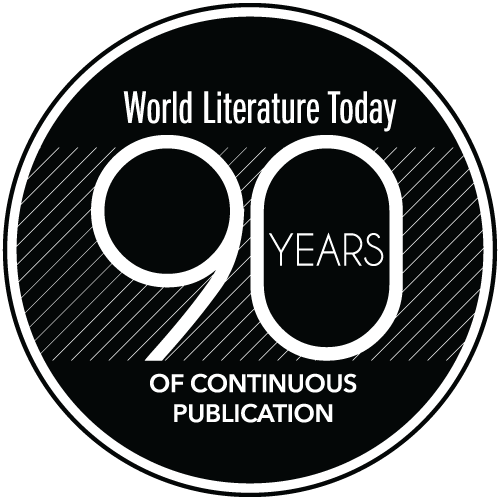 From the village of Mumbles on the Gower Peninsula in the west to the centrally located Cwmdonkin Park to the Maritime Quarter in the east, hardly an inch of the city exists that does not pulsate in tribute to the life and work of one of the twentieth century’s most influential writers. A walk in the footsteps of Dylan Thomas begins at his childhood home and birthplace, which still stands as it might have during his adolescence at 5 Cwmdonkin Drive. Open to the public, no area of the narrow little home is roped off, allowing guests to experience a heightened intimacy in each room. A stone’s throw from the house sits Cwmdonkin Park, a favorite haunt and inspiration for several of Thomas’s poems and radio broadcasts, where a view of Mumbles Head is clearly visible to the west. A member of the Swansea Little Theatre, Thomas spent a great deal of time haunting the pubs on the Mumbles Mile when rehearsals were on breaks. 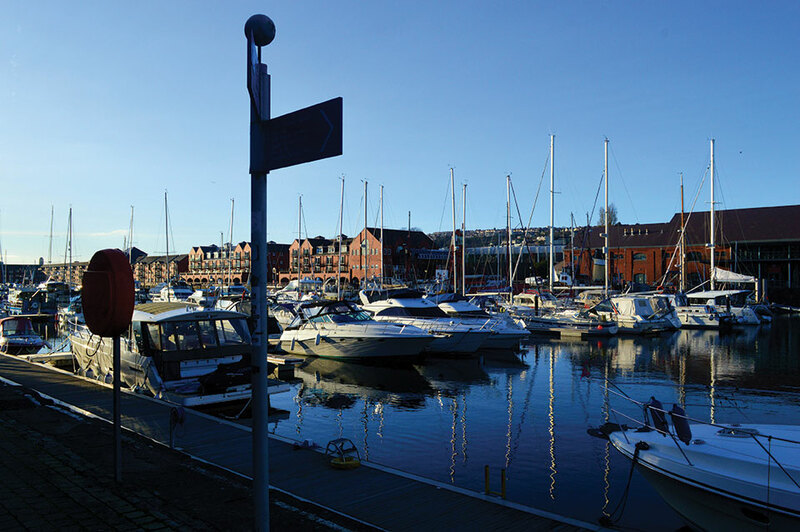 Additionally, the Mumbles bubbles and froths with inspiration for Thomas’s Under Milk Wood, perhaps his best-known play, about a sleepy little Welsh village and the omniscient Captain Cat, whose likeness stands in the Maritime Quarter. 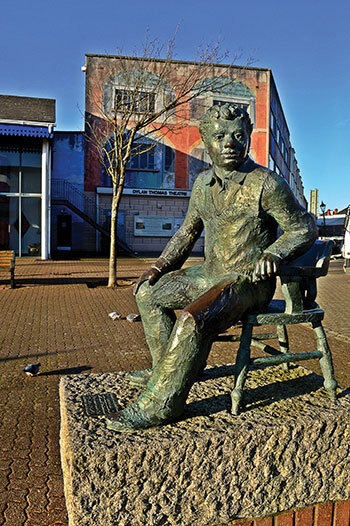 Just beyond Captain Cat lies a statue of Dylan himself, peering out over the marina from his chair near the aptly named Dylan Thomas Theatre, home of the Swansea Little Theatre Company. Logan Webb is an art student at the University of Science & Arts of Oklahoma currently studying abroad in Wales.